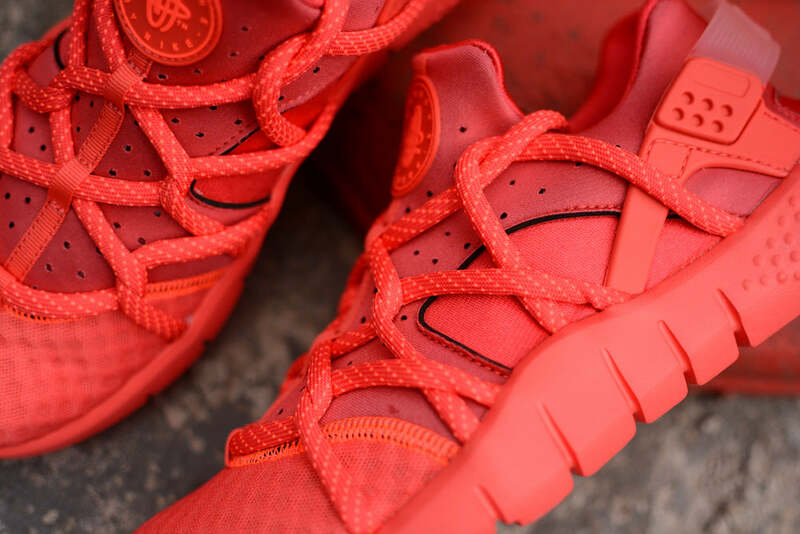 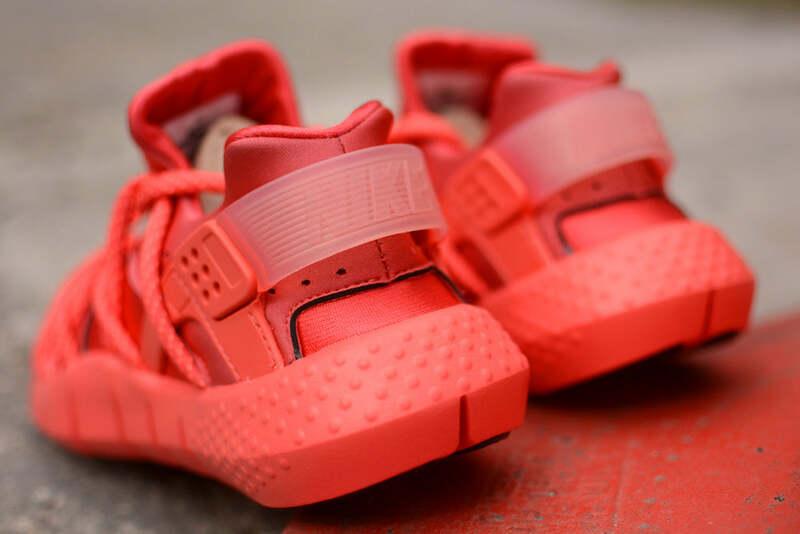 Nike continue to roll out the Air Huarache NM in a variety of iterations for Summer 2015. 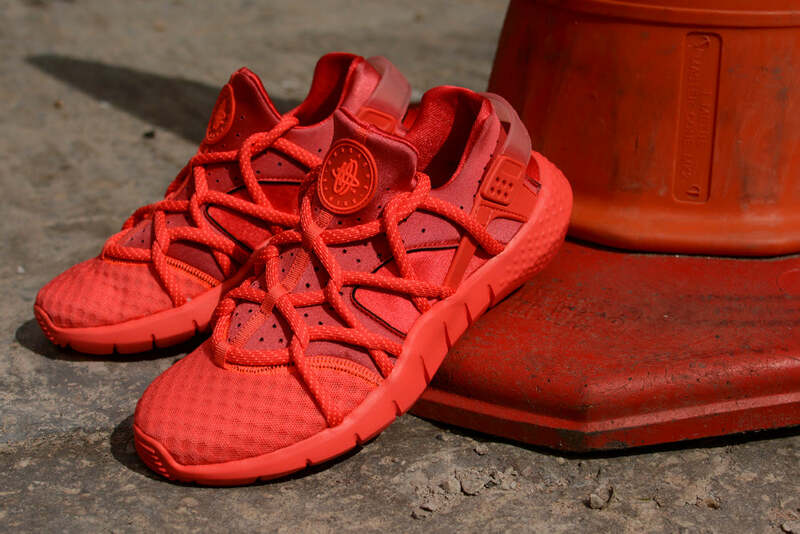 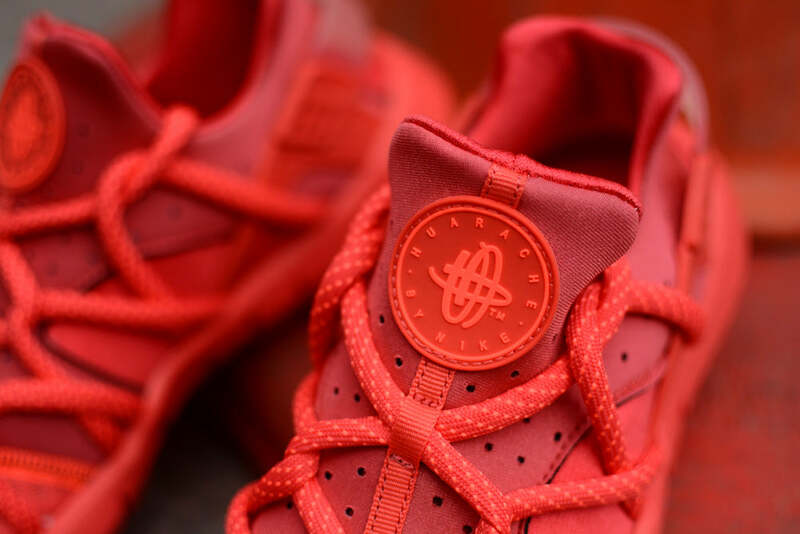 This edition features a “Hot Lava” colour way in various shades of red. 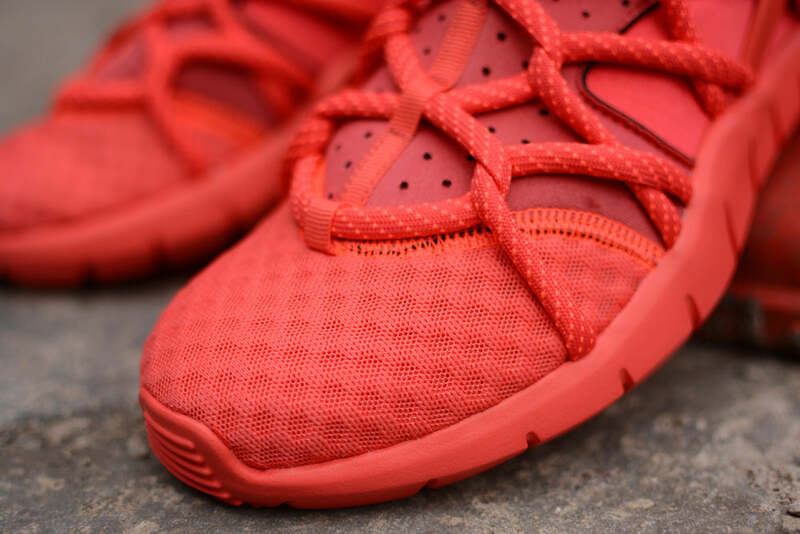 The lightweight neoprene sock upper is accented with a flywire rope lacing system while a Natural Motion sole unit provides extra cushioning.